ANNO is a collection that casts Vivaldi in a new light while cementing Meredith’s place as a constantly startling and boundary-breaking contemporary composer. 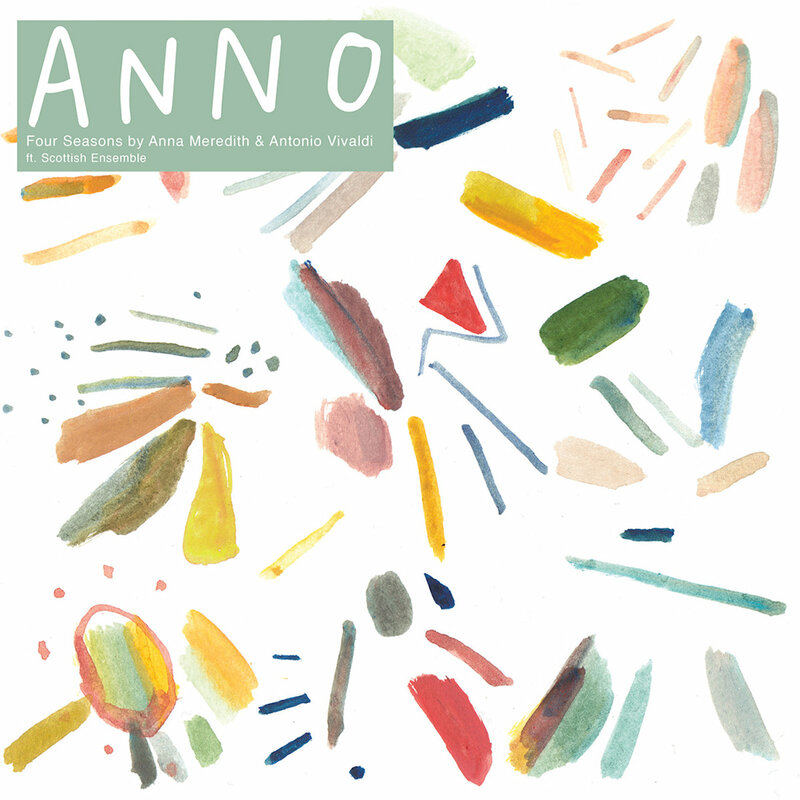 Purchasing ANNO: Four Seasons by Anna Meredith & Antonio Vivaldi from Amazon helps support Album of the Year. Or consider a donation?